In Andhra Pradesh, India, a boy named James listened to his teacher tell a different kind of story. This teacher was telling them the story of four friends who feared God and that three of them were thrown into a furnace because they refused to worship another god, other than the God of Israel. The amazing thing was that when they looked into the furnace, there was Someone else with the three boys. The Fourth Man was their God, who came to deliver them from the fire. The three boys were removed from the furnace and their clothes didn’t even smell like smoke. The children were amazed. Every day those students asked the teacher to tell them more stories about the true God. This teacher was Christian and used his classes to evangelize students with stories from the Bible. At that moment, a great admiration grew in James for the God of Israel, who was invisible but would manifest during the most difficult times to save His servants. James started to believe in God and converted to Christianity, which was forbidden in that country. As a teenager, in 1998, he looked for a Bible school in his town because he wanted to learn more, to perfect his faith; his spiritual development helped him become a great man of God. He got married and started a family. But deep inside his heart burned the desire to do for the children of his village the same thing that his teacher did for him. This is where a great investment began. With much effort, he was building his house, but was also determined to build a house to worship his God. So he built his house and a small room next to it. 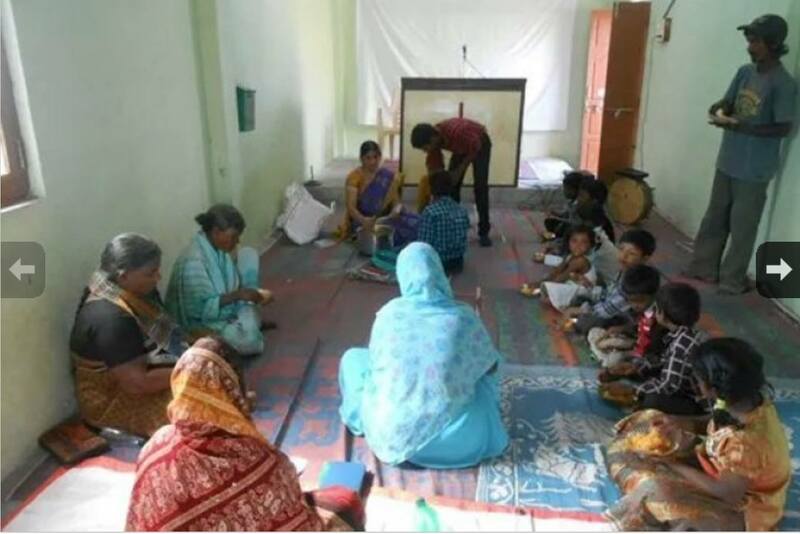 Today, in this room, he gathers the poor children from his village every day to eat a delicious meal prepared with love by his wife, Vasundhara. 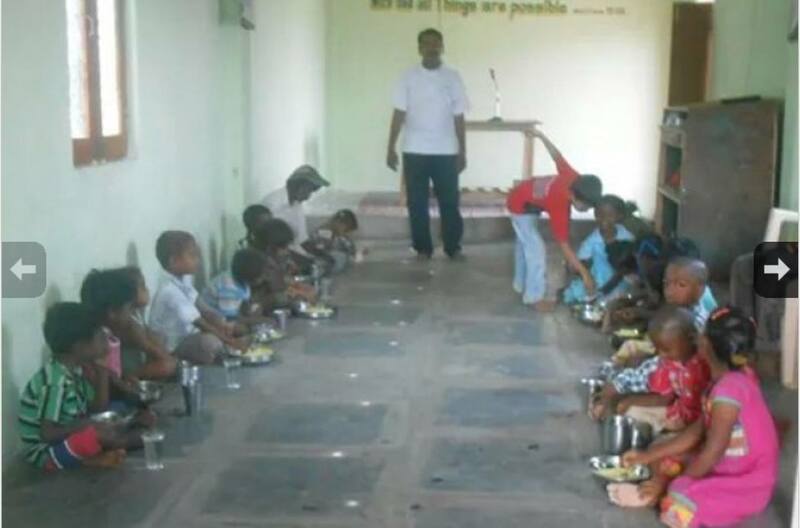 During the meals, he teaches the children about faith and his God, just like his teacher did with him. Today he does this work with joy. He does not have a church to go to, he does not receive help from anyone, nothing more than what is most precious, which is his communion with God. He and his family climb to the top of a mountain in his village every day to meditate on the Word of God, while enjoying the beautiful scenery of nature created by Him. This has been the daily routine of James, the young pastor of the poor children of a forgotten village in India. Even with difficulties, he remains hopeful that one day things will get better. He does not think about the obstacles or the difficulties, because he understands the responsibility he has with a little more than 30 needy children, who wake up every day hoping to receive a meal and valuable lessons of faith. 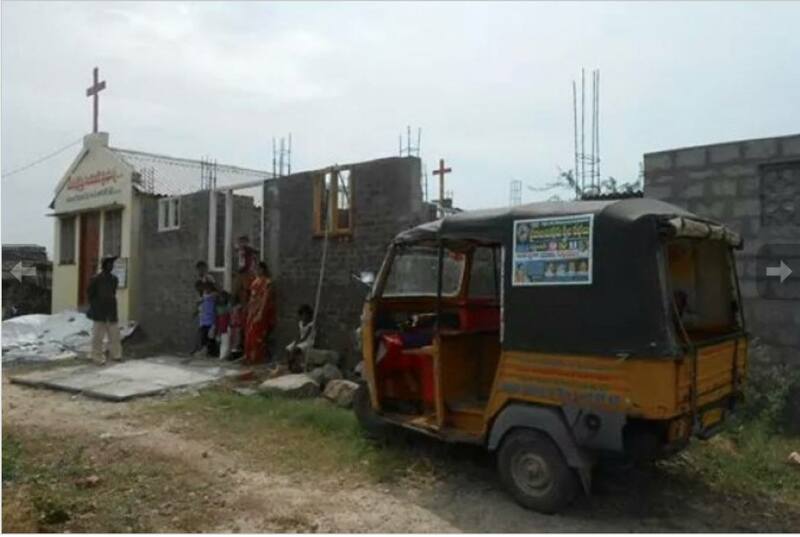 This is the story of James, a 30-year-old man, who lives in Guntur, India with his wife, Vasundhara, and their children in the faith. Hello there, how can I support James with a financial gift? James, the 30-year-old man, who lives in Guntur, India with his wife, Vasundhara.